While many amiibo collectors haven't doubted the 2017 release of Zelda: Breath of the Wild's "Champions' Ballad" DLC because the figures are still due for November, the complete lack of communication on the add-on have left some people confused. That's enough to spur series producer Eiji Aonuma into action, providing a recent "special message" clip on YouTube to let people know that it's still coming in 2017, and that an announcement will be made "soon." At this point it's possible that it could arrive after the amiibo go on sale, as further polish may be needed. Take as long as you want, I say! 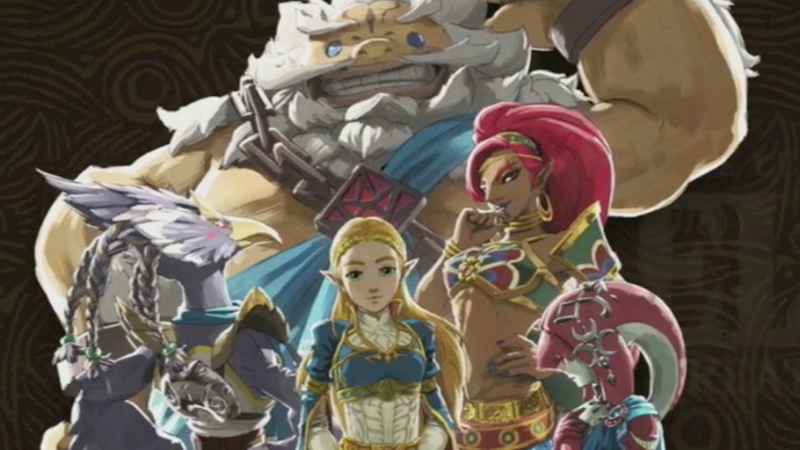 This is the last announced DLC for Breath of the Wild, and you want its legacy to stand stall.